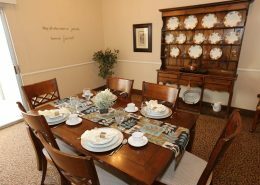 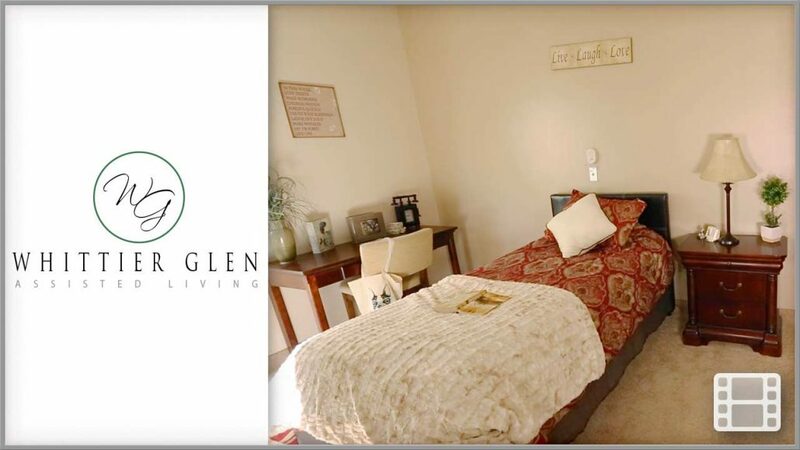 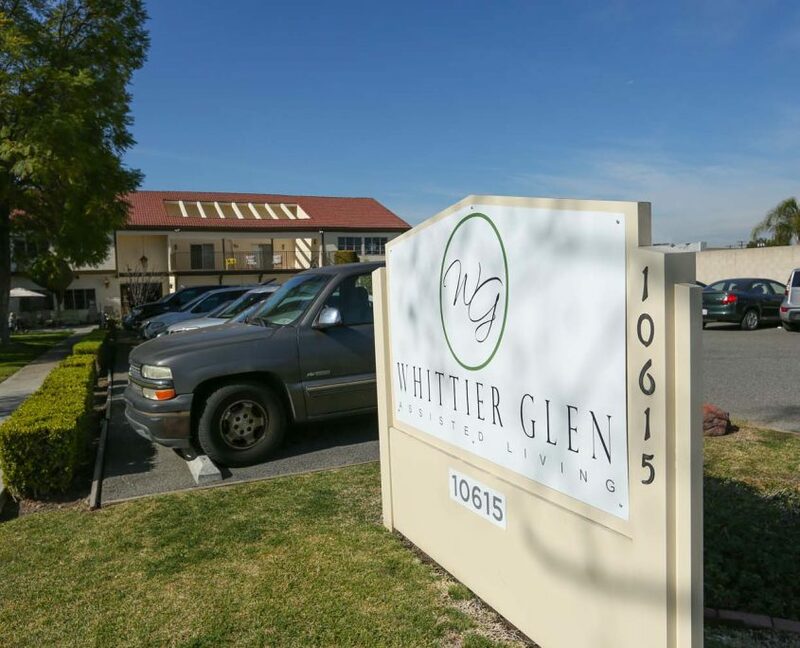 Whether you are looking to simplify your life or need a little assistance with day-to-day tasks, Whittier Glen Assisted Living offers you a variety of spacious floor plans, services, and amenities to fit your needs. 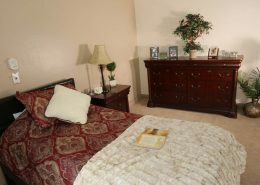 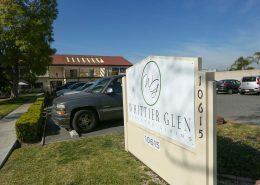 Whittier Glen Assisted Living provides so many facility features and services. 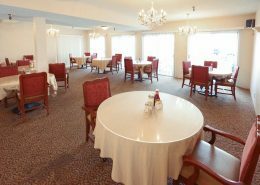 Learn more about our 5-star dining, our lovely outdoor garden, and our full-service salon services. 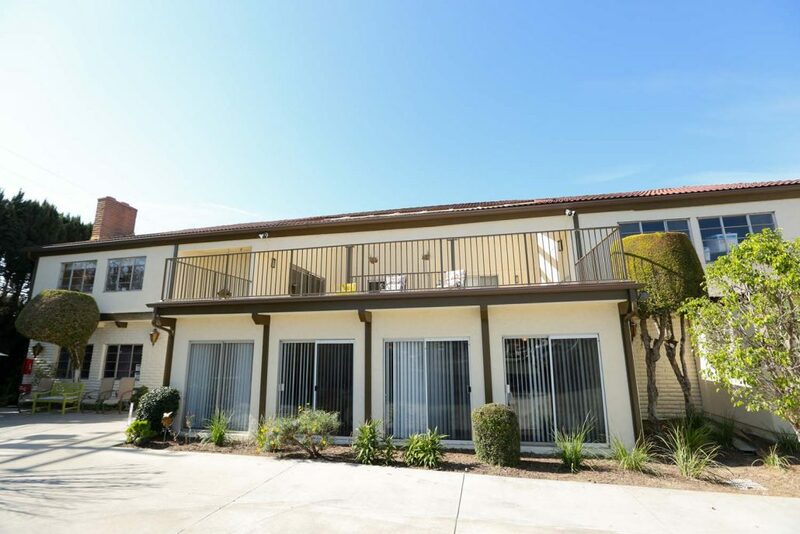 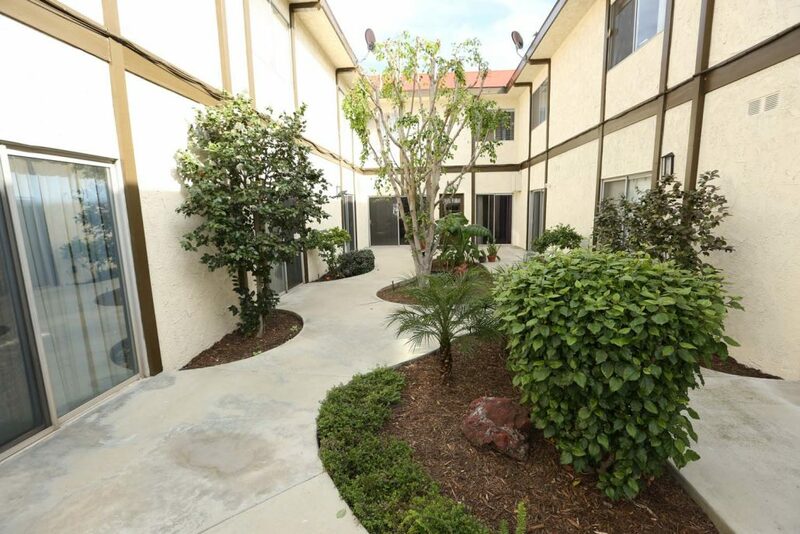 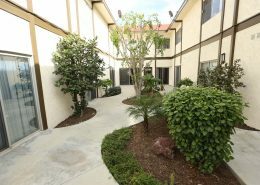 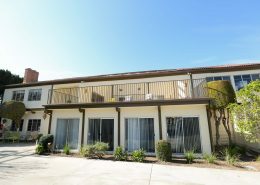 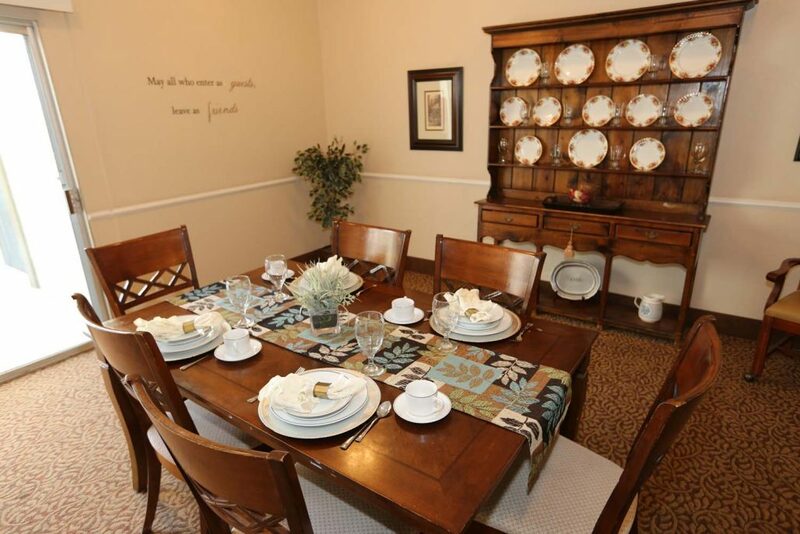 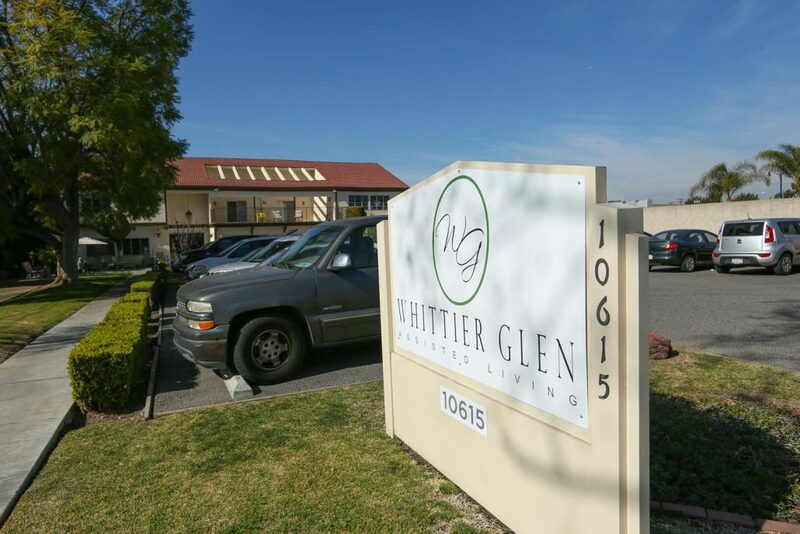 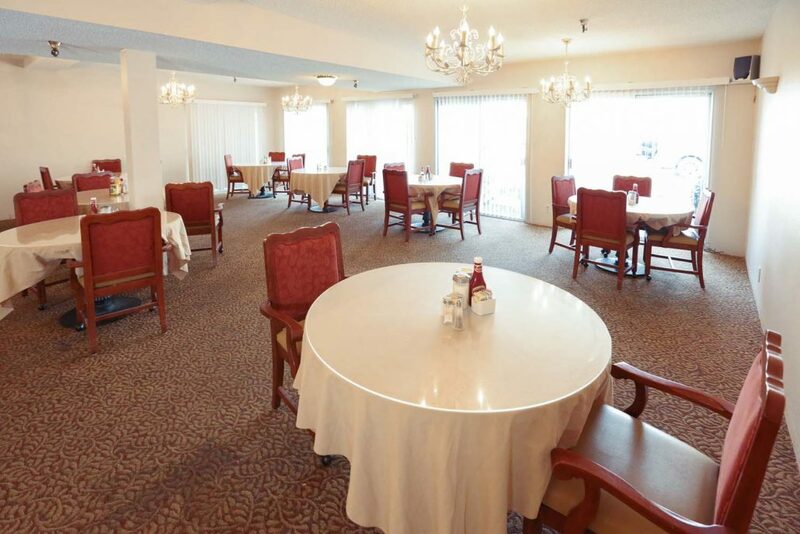 Whittier Glen Assisted Living is a charming residential care home situated in Whittier, CA. 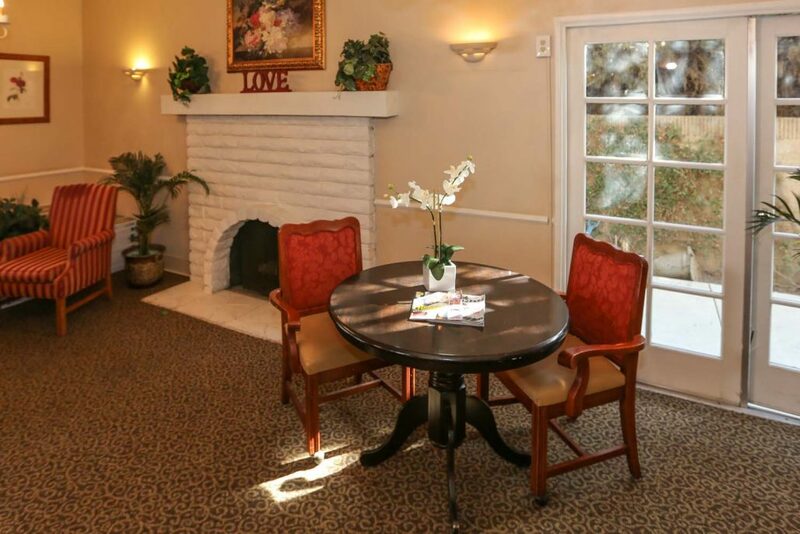 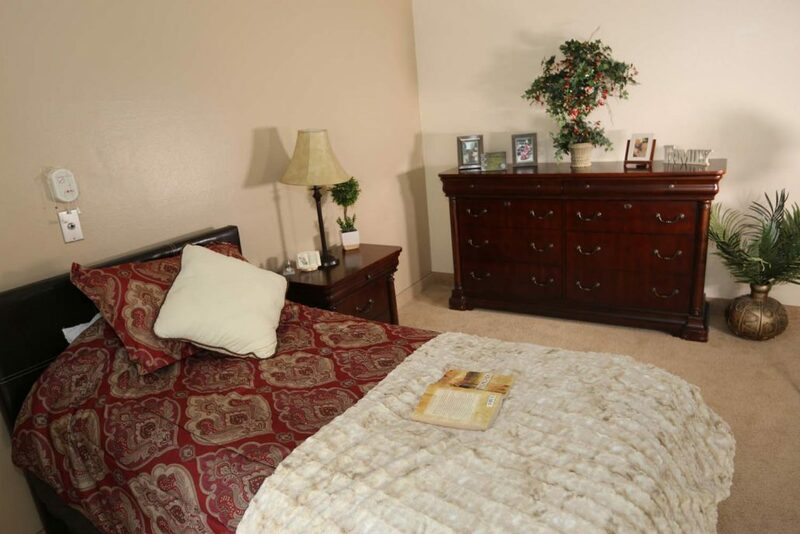 We provide loving, compassionate care for aging seniors in a family-style home like setting. 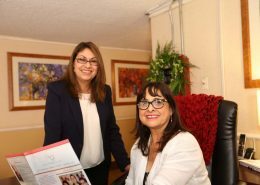 At Whittier Glen Assisted Living, we pride ourselves in the care we give our residents, and the reliable and considerate service we provide to our families.